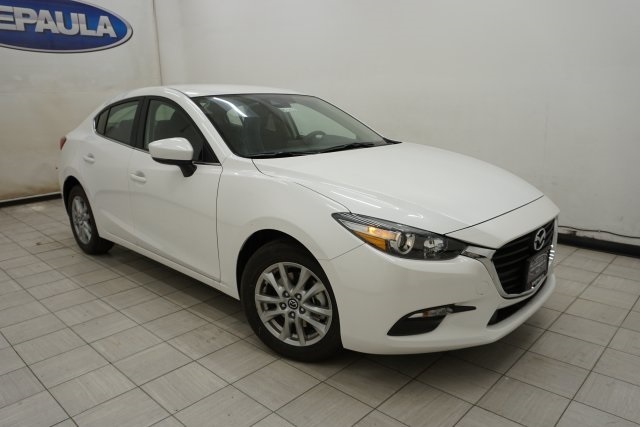 Are you looking for a dealership near Colonie, Troy, and Rennselear where you can get a stylish and fun-to-drive car at a price that won’t break the bank? 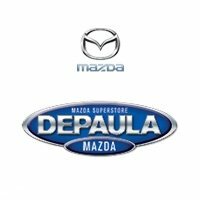 Then come to DePaula Mazda. 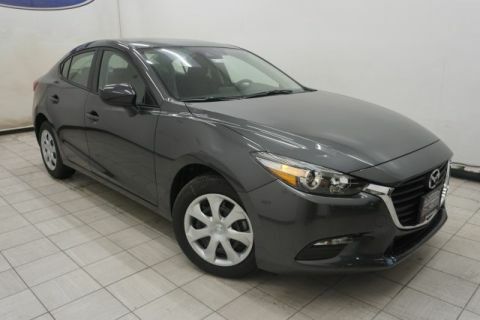 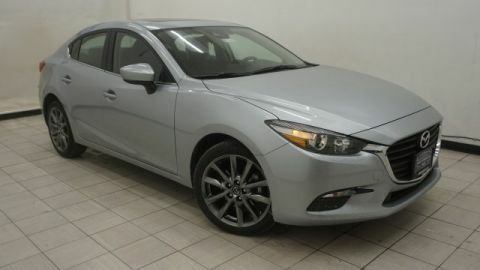 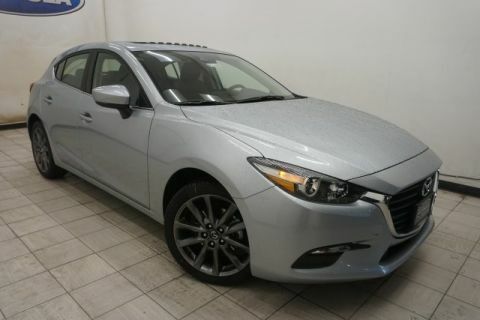 At our dealership in Albany, NY, you’ll find a full stock of new Mazda models—from the Mazda3 hatchback to the Mazda MX-5 Miata and Mazda CX-3 crossover—as well as a variety of pre-owned vehicles.